I teach middle school, where they are still losing molars. 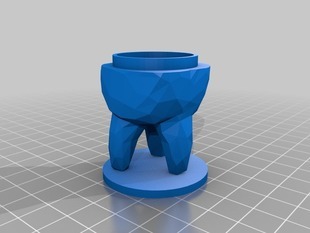 Not many things cooler than this tooth box printed in glow-in-the-dark filament - thanks! nice one and thanks !